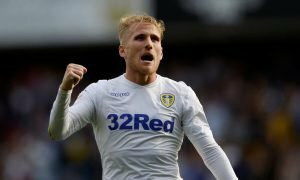 Leeds United should look to swoop for this £3.15m-rated Colombian World Cup star | The Transfer Tavern | News, breakdown and analysis on all things football! Leeds United are looking to make a big push for promotion next season as their fans here in the Tavern grow increasingly excited over the appointment of new manager Marcelo Bielsa. The Whites are looking to finally return to the top flight, and the appointment of Bielsa could well be a key one in terms of attracting quality players to the club to finally get them over the line. Last season saw the club go through two managers, and the club will be hoping to avoid a repeat this term as they look to bring some consistency to the club. 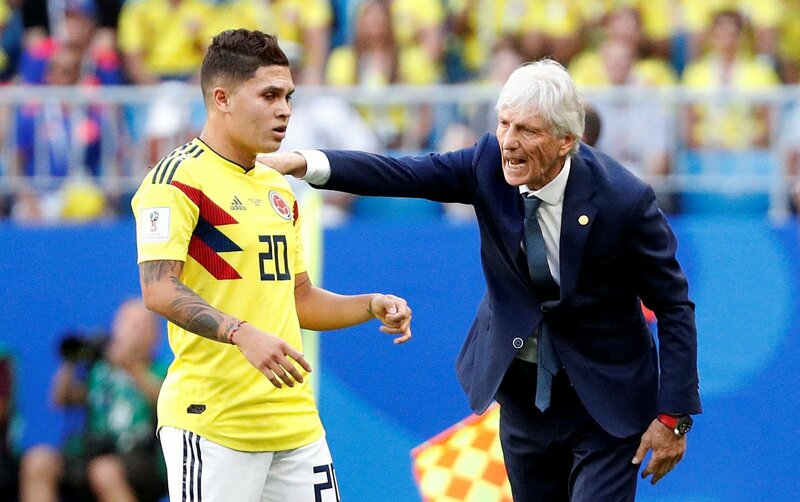 Key signings will be a big factor in any success, and one man our landlord has been keeping a watchful eye on this summer is Colombian attacking midfielder Juan Quintero, a player valued at £3.15m by website Transfermarkt. 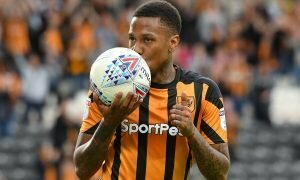 The 25-year-old is currently at River Plate on loan from Porto, and could well be open to a move to England if things do not pan out his way in the coming months. Quintero looked assured during the World Cup for his country, and in James Rodriguez’s absence, provided a creative spark for the South Americans. However, Leeds will be looking to spend big money and attract quality players, and while Quintero might appear out of reach, there is no reason why Bielsa cannot convince him to make a move to Yorkshire. 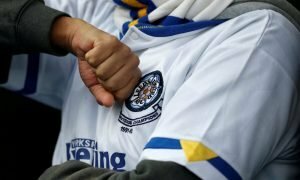 Leeds fans, what do you think? How good a signing would this be? Let us know!